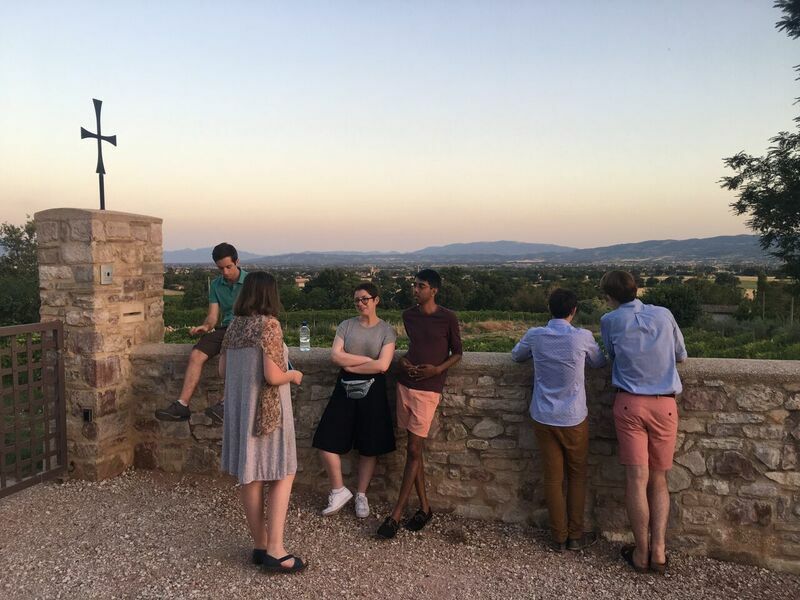 For the second time, this summer a group of Clare students made a retreat at the Monastery of San Masseo, just outside Assisi. The group had a wonderful experience of work, prayer and relaxation. 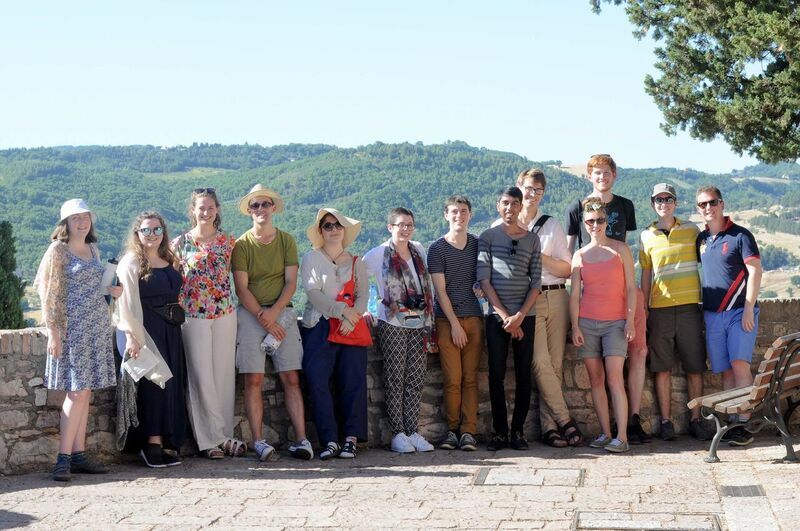 "The college retreat to Assisi was a delightful experience. We joined the Brothers in their daily rituals of work, prayer and meals, giving us a taste of the monastic lifestyle, all set in the beautiful, serene surroundings of the outskirts of town. 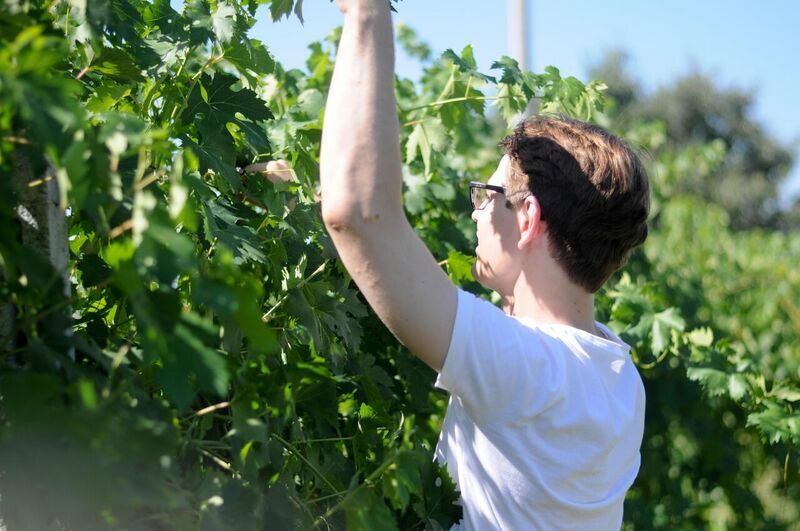 The majority of us worked in the vineyards which turned out to be quite educational (from a wine-lover’s perspective!). 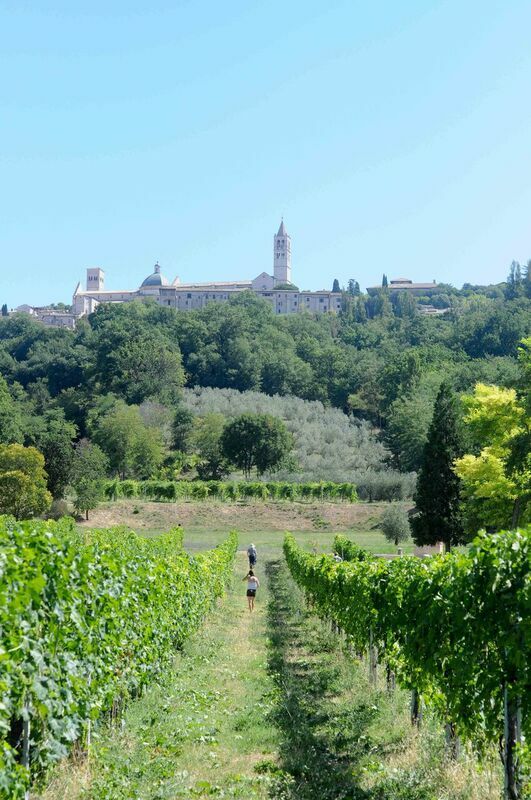 Taming the vines, although initially challenging in the heat, was a rather satisfying job, particularly when we were able to admire the neatly-trimmed vines and maturing grapes against the sun-baked backdrop of Assisi. Despite not being religious, I’m fond of the music tradition services offer. 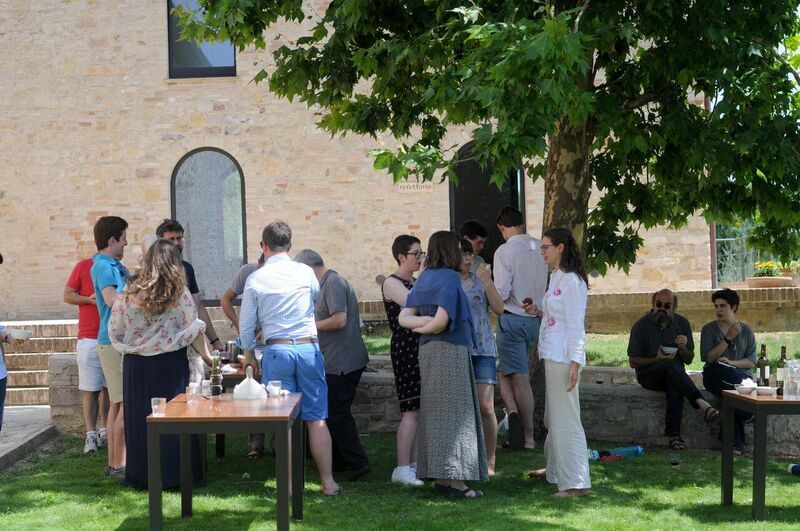 This the retreat amply provided, with the now-familiar daily sung psalms, the echoey ringing of the church bell before prayers, as well as the spontaneous choral pieces sung by the musically-talented half of the group. The services and great focus on silence at evenings certainly reinforced a suitable setting for reflection - a key component of the retreat - that I capitalised on. This year’s retreat saw great camaraderie, with a balanced mix of both post-graduate and undergraduate students, alongside the approachable fellows. 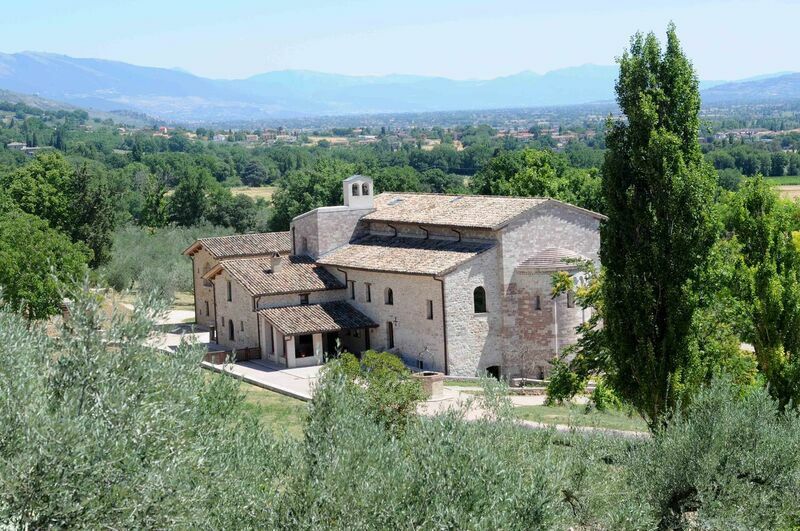 I was grateful for the knowledgeable tours of churches led by Jamie in the spare afternoons, and equally grateful for the nightly treks back up Assisi for evening drinks, led by Graham. The Brothers themselves were excellent company, often sharing jokes, and keen to understand the cultural differences between England and Italy. 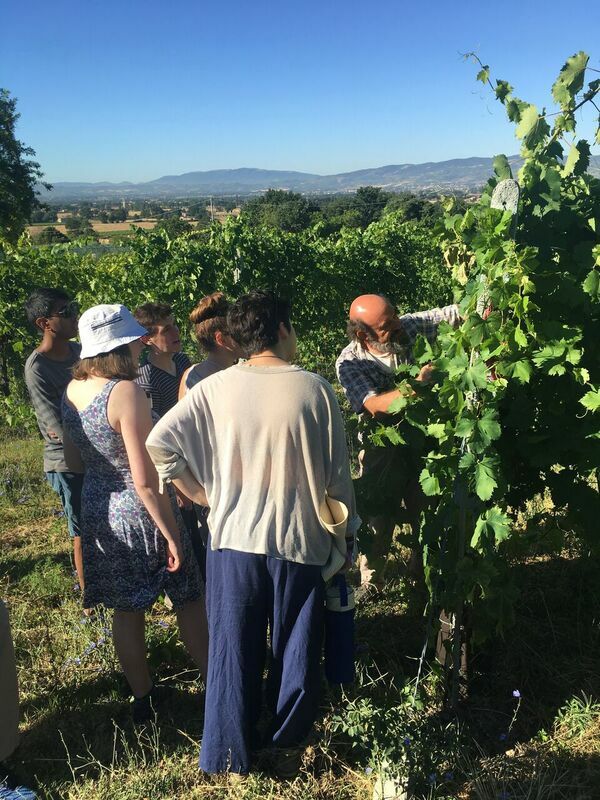 I enjoyed what was my first trip to Italy with this unique blend of work, reflection and company, and look I forward to returning to Assisi again." A similar retreat is booked for early July 2018. Current students should speak to the Dean to express their early interest!